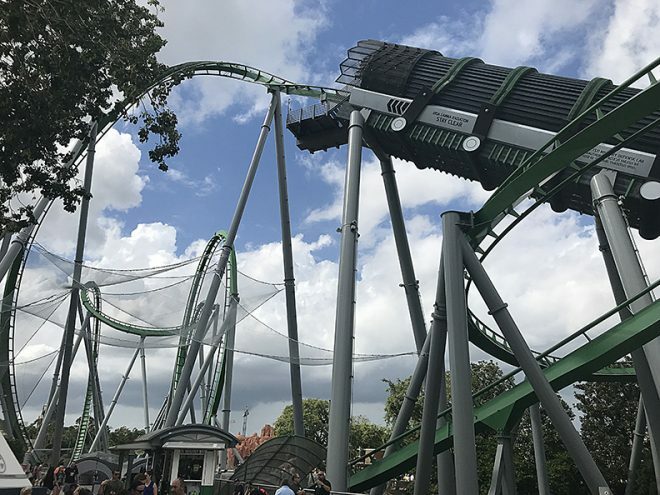 Roller coasters and other centrifugal amusement park rides are more popular than ever. 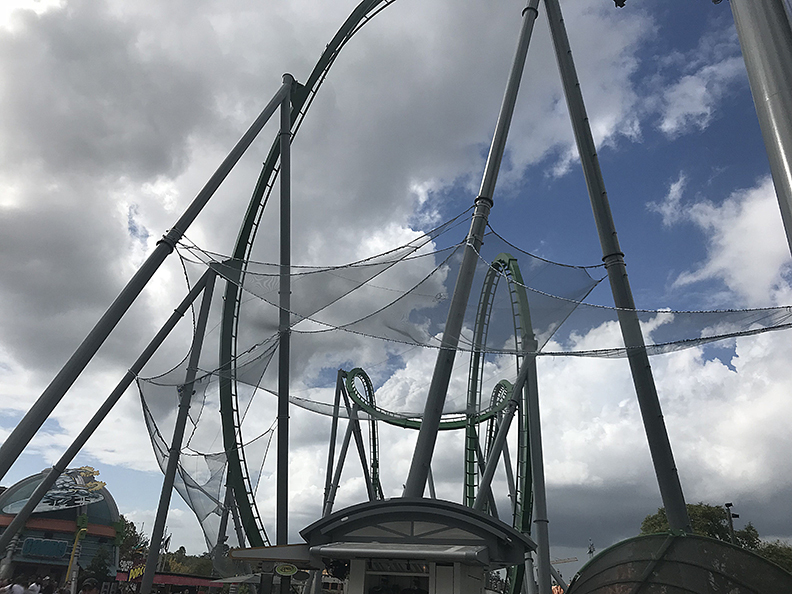 Ride designers are continually pushing their concepts and the engineering required to gain attention in a highly competitive market. 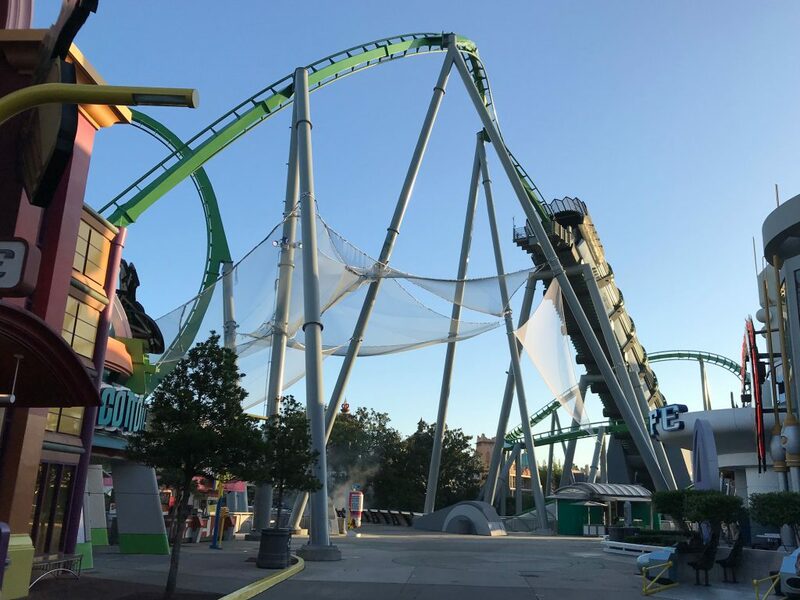 These inventive new ride designs, which are often incorporated into densely crowded amusement parks, have a safety requirement to protect the public and riders from harm. 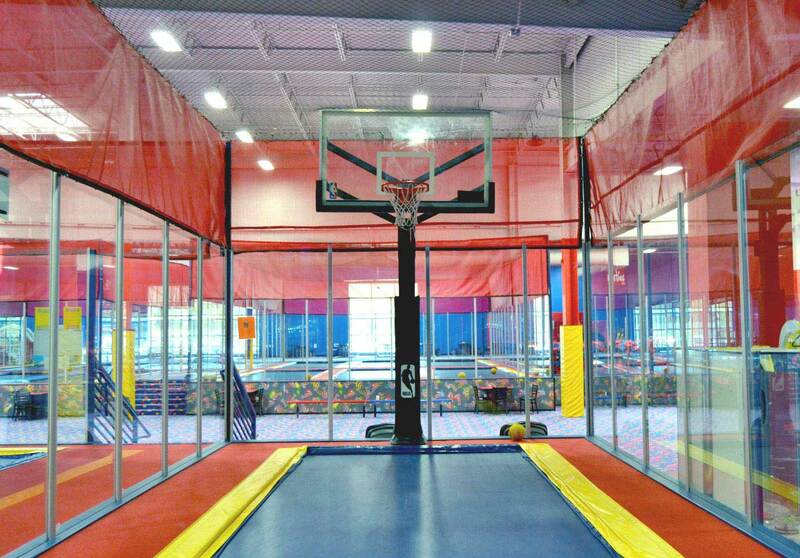 Pucuda-Leading Edge has a long history of providing nets to amusement parks. Over the years there have been accidents where people have been injured falling from centrifugal rides. 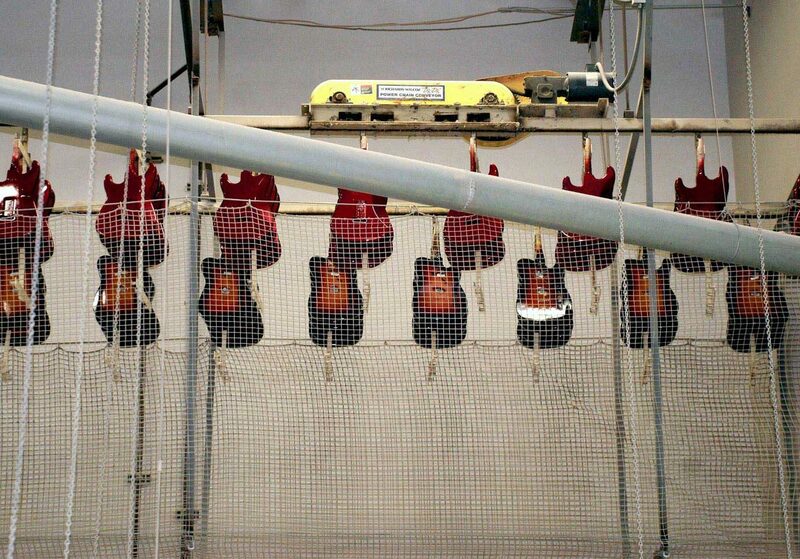 The important issue it in minimizing opportunities for liability. 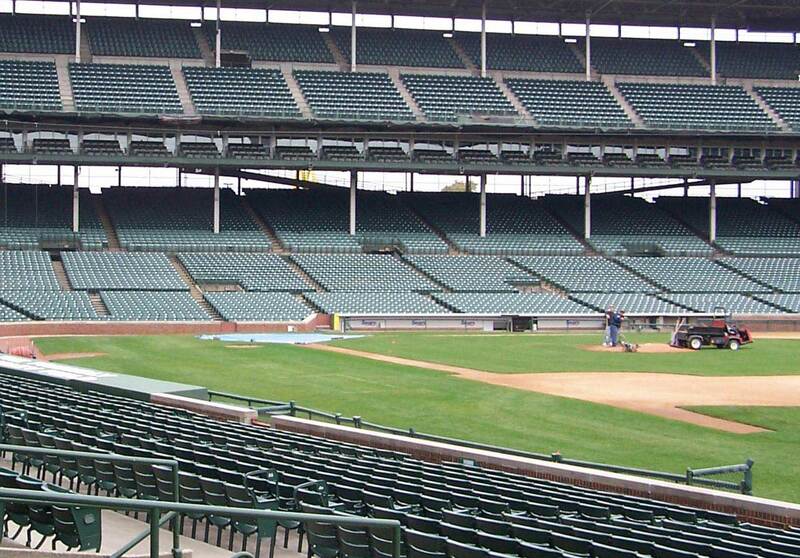 Netting can play an important role in reducing incidents that cause injury to the public. Ride safety is always incredibly important. Safety and protection net systems can play an important part in protecting riders and the public from harm. 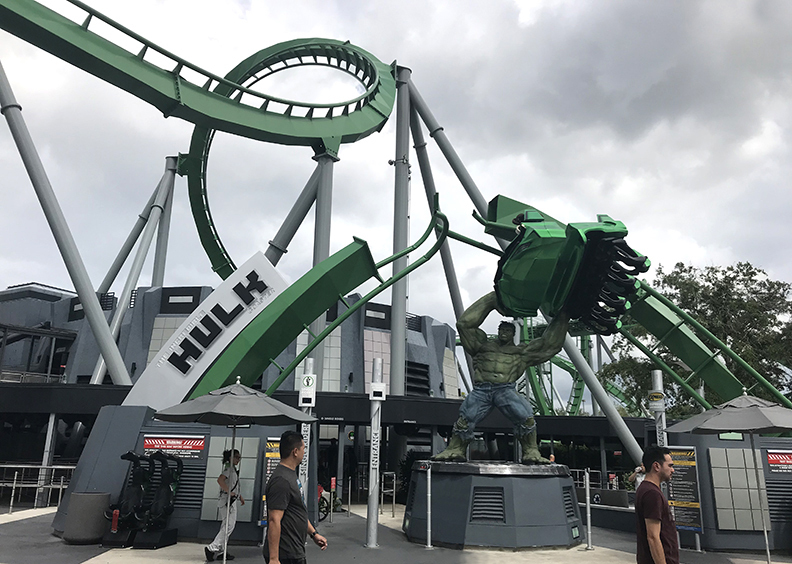 At Universal Orlando in Florida, there is a popular roller coaster called The HULK, whose track twists above and around and over public areas in the vicinity. 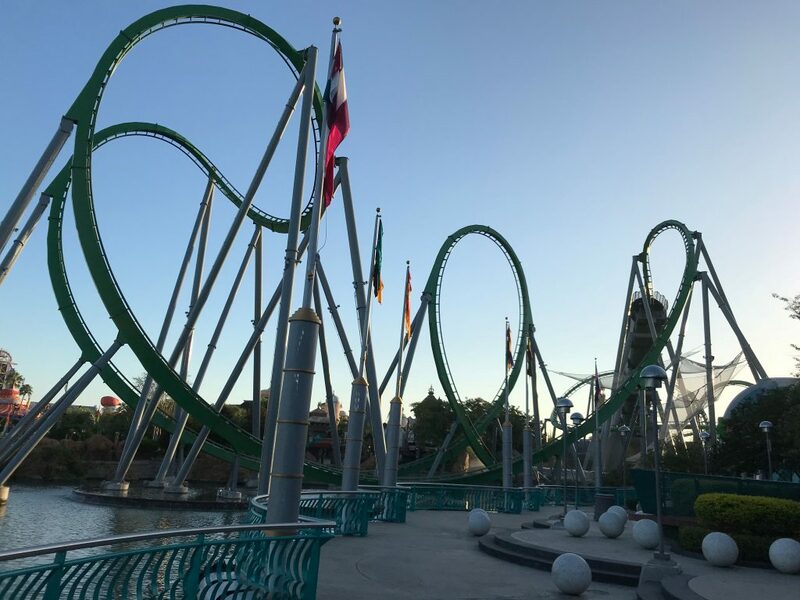 Its’ massive elliptical track system produces a lot of centrifugal force on riders, who have occasionally dropped or lost personal items while enjoying the ride. 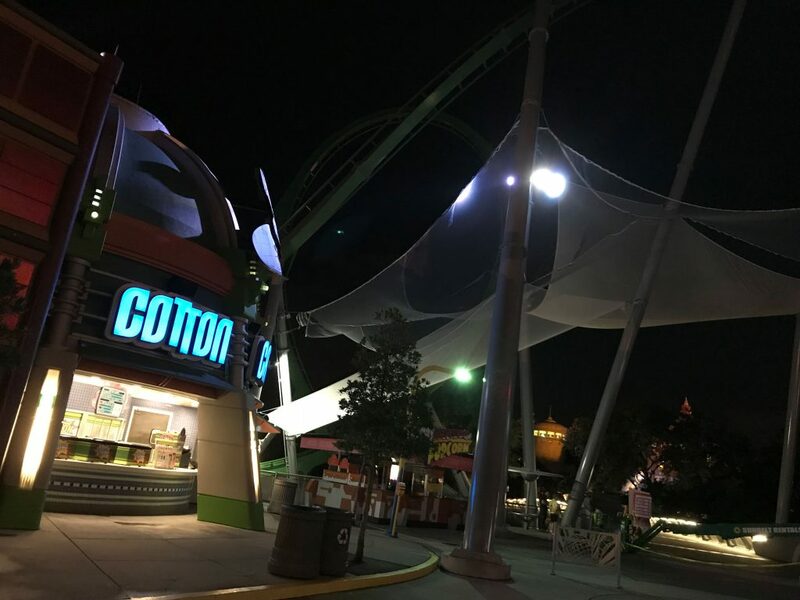 To protect the public from falling objects, Pucuda-Leading Edge produced and installed a protective net system in critical places along the roller coaster’s path. 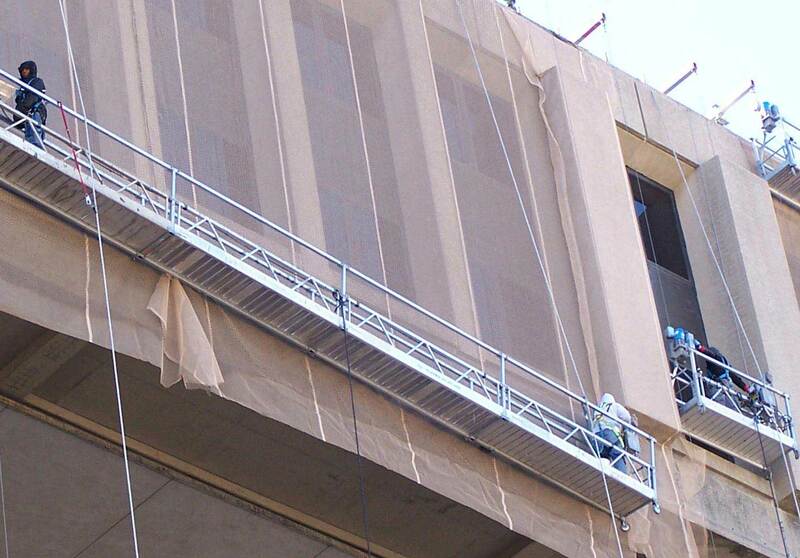 These custom made protective netting systems required special production considerations as well as design modifications, so that they could be adjusted when installed on site. 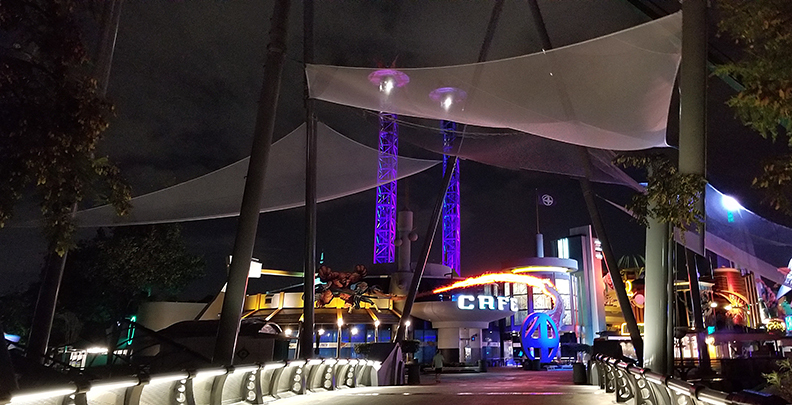 When the job was completed, the four massive protection nets added an artistic element to the ride, which was also quite impressive when lit up at night. 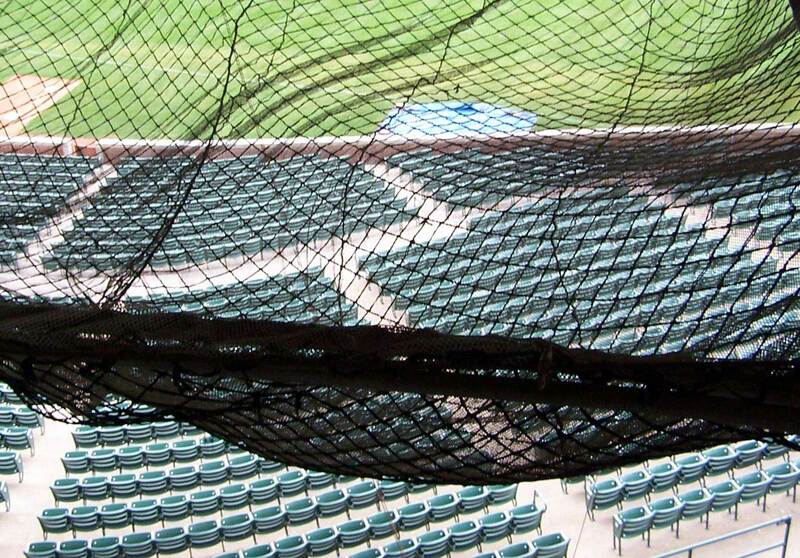 The same nets also provide some shade from the hot Florida sun. 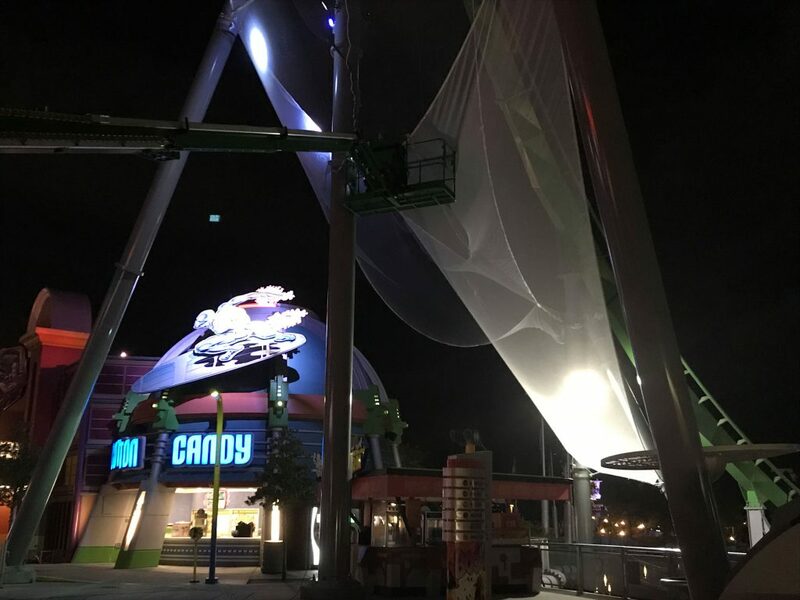 If you are looking for ride safety netting, barrier netting or beautiful architectural safety netting for an amusement park, Pucuda-Leading Edge has the experience and product line to make your project succeed.